For the last 19 years, HBO has been fond of saying “It’s not TV, it’s HBO.” Essentially, HBO mastered the humblebrag 13 years before anyone came up with a name for it. But the most important thing is this: they’re not wrong. HBO programming has earned its reputation for being a cut above almost anything else on television. That slogan was first used in 1997 right around the time that HBO debuted Oz, its first real attempt at an original drama. Up to that point, HBO’s scripted series were largely comedies. 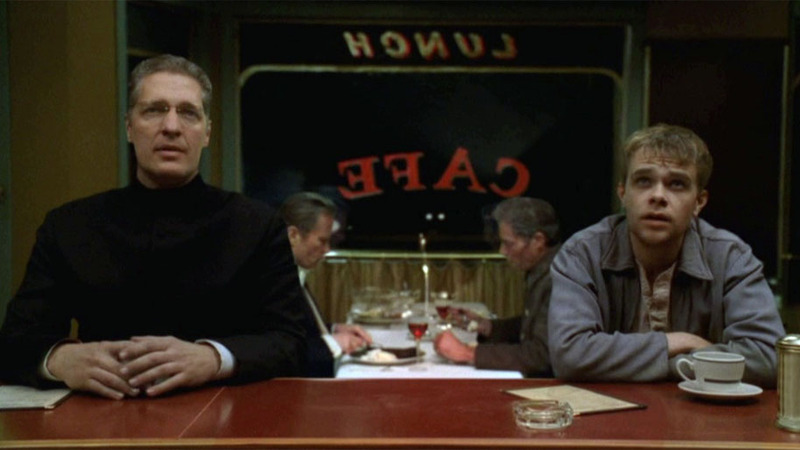 Oz pushed the boundaries of what a TV drama could depict, and while it never earned mass appeal, it did pave the way for The Sopranos and a new golden age for television. It was the success of The Sopranos that spurred the basic cable original programming boom, and that’s when the television landscape changed forever. Even today, HBO is often the envy of other premium cable networks and a perennial contender at the Emmy awards. HBO was also ahead of the curve when it launched HBO Now, a standalone streaming service that can be purchased by anyone with an internet connection. That means hundreds of hours of original HBO programming can be instantly streamed. Of course, HBO subscribers can use HBO Go to stream programs as well. And both services are incredibly easy to use. Still, with so many choices, it’s easy to get lost. That’s why this edition of The Binge is focusing on the ten best HBO series that you can binge-watch at your leisure through HBO Now or HBO Go. Boardwalk Empire had the misfortune of arriving near the era of Peak TV. In a less crowded TV landscape, Boardwalk Empire could have become a much bigger phenomenon. Even though it’s audience never approached The Sopranos’ numbers, Boardwalk Empire was a stunning recreation of the Prohibition era with several compelling characters and terrific performances from the cast. 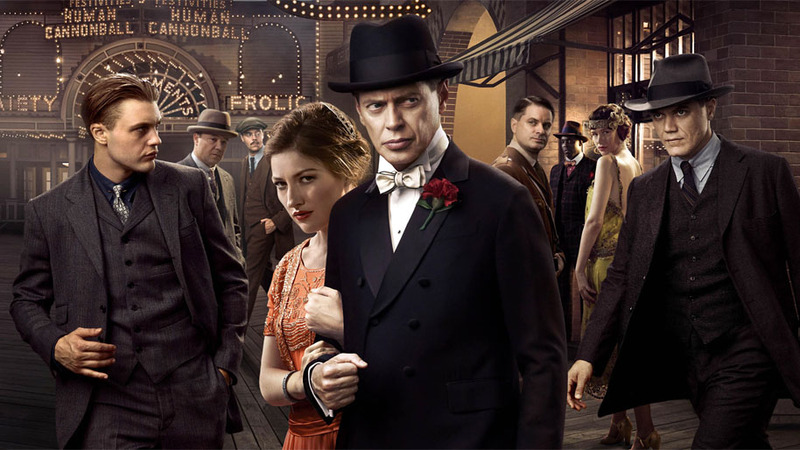 At its best, Boardwalk Empire could take your breath away with a twist or a character death. That’s the mark of a great television series. Carnivale was a little too ahead of its time, despite its Great Depression-era setting. In 2003, even HBO wasn’t quite ready for a heavily serialized supernatural genre series about two avatars of light and dark who were inexorably drawn together for a showdown over the fate of the world. In a rare show of restraint, the lead character, and his nemesis didn’t even come face-to-face until the final episode! This series may have been too weird for its era, but Carnivale is a very rewarding show for binge viewers, as the narrative details become easier to follow and the clues more apparent. Unfortunately, there were only two seasons of Carnivale, but it was a wonderfully wild ride all the way to the end. Larry David is a hilarious comedian, but not a great actor. The Seinfeld co-creator got around that limitation by essentially playing himself on HBO’s Curb Your Enthusiasm, which seemed to have no shortage of ways to put Larry’s fictionalized self in some awkward positions. 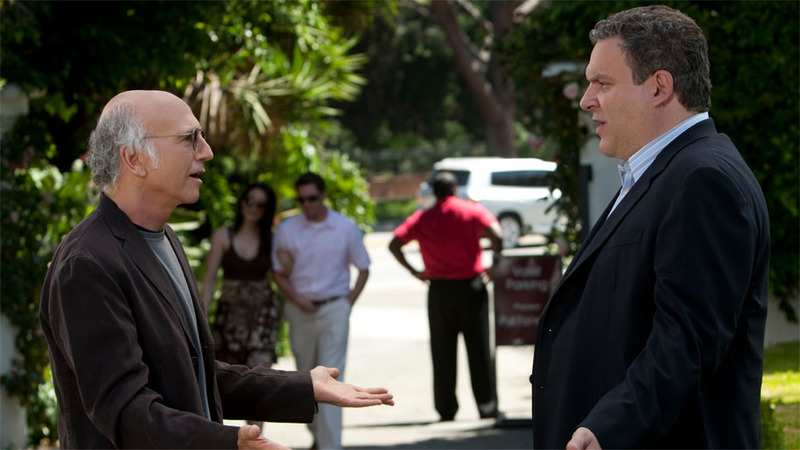 Curb Your Enthusiasm was also a heavily improvised comedy series, which is one of the reasons that no one has been able to copy it. This show had a comedy point of view that was very specific to David, and he was surrounded by a strong supporting cast including Jeff Garlin, Cheryl Hines, and Susie Essman. HBO is still holding out hope that David might do another season. But even if he doesn’t, there are still 80 episodes of Curb Your Enthusiasm that are “prett-ay, prett-ay, prett-ay, pretty good.” They’re even better than that. In the earliest days of TV, westerns were everywhere. But by the time that Deadwood came to HBO in 2004, the western was largely dead and buried. However, Deadwood had a more authentic tone than any previous TV western, thanks in large part to the writing of David Milch and his creative team. Under their collective pens, the violence was heightened and curse words were given an almost Shakespearian cadence. Deadwood was not a show about the “pretty things” or the heroic lawmen who were gonna bring justice to the outlaws. It was simply about the men and women who inhabited this point in time, and none more spectacularly than Ian McShane’s Al Swearengen, a historical figure who may now be forever remembered for McShane’s hilariously dirty lines in the series. 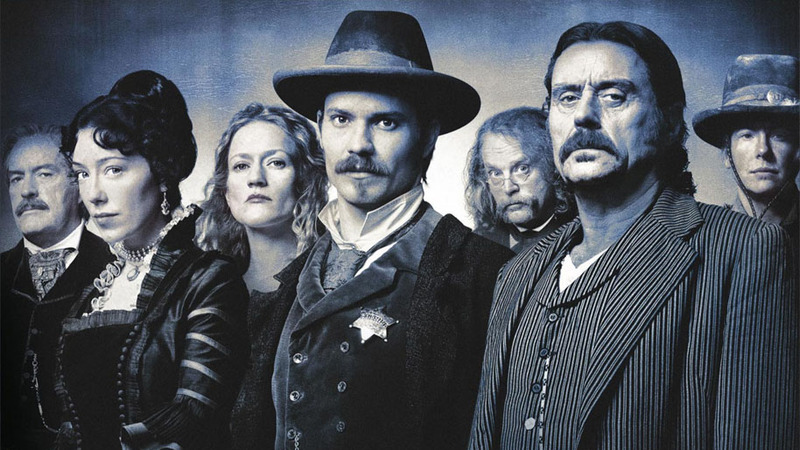 Fans are still upset that Deadwood was canceled after only three seasons, and the promise of a Deadwood TV movie is still occasionally brought up. It wasn’t surprising when HBO’s first stab at a fantasy series was good. The shock was that Game of Thrones was a great series out of the gate, and it continues to be among the best shows on television going into its sixth season. Last fall, Game of Thrones became the first genre series in the modern era to win the Emmy Award for Best Drama. Yes, it is that good. In addition to strong writing (based on the A Song of Ice and Fire novels by George R.R. Martin), Game of Thrones is one of the most impeccably well-cast series on TV. 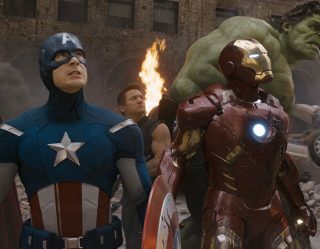 Several GoT cast members are already landing roles in feature films, and they may even become movie stars. But the most important reason to watch Game of Thrones is the compelling story and interesting characters who often meet terrible fates. This is not a show for the squeamish, but it is outstanding on every level. Imagine if the creators of Lost had said from the very beginning that “we will never give you the answers to the show’s mysteries.” That’s essentially what Lost co-creator Damon Lindelof has said regarding his newest show, The Leftovers. The series was co-created by Lindelof and Tom Perrotta, who wrote the novel of the same name about what happened to the world after the rapture occurred…and it wasn’t what anyone had expected. Families and loved ones were ripped apart without explanation or closure, and those open emotional wounds power the series. 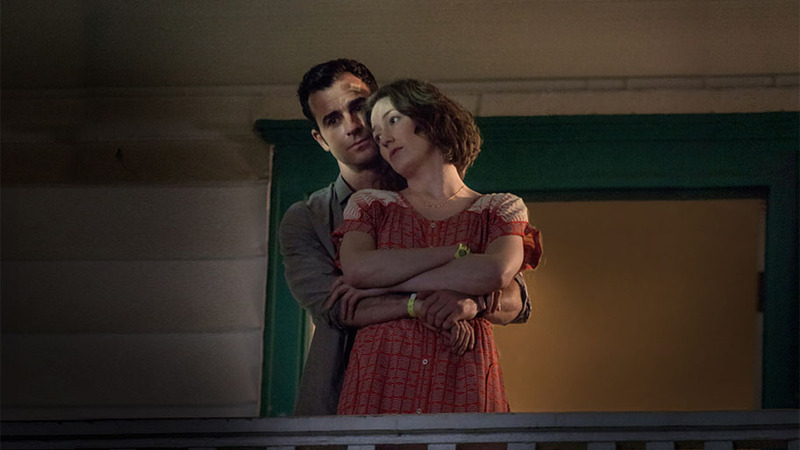 The Leftovers is also unique in the way that it can put its characters through Hell (including putting the main character in Hell…twice) and still manage to find an uplifting way to end each season. For all of its depressing aspects, The Leftovers has some truly life affirming moments and an amazing ability to make its audience feel for its characters. That alone earns it a spot on this list. Rome was essentially Game of Thrones without the fantasy six years too soon. The proper title for its genre would be “historical fiction,” as it took place near the end of Julius Caesar’s life and a few years afterward while telling stories from the perspective of two Roman soldiers: Lucius Vorenus and Titus Pullo. 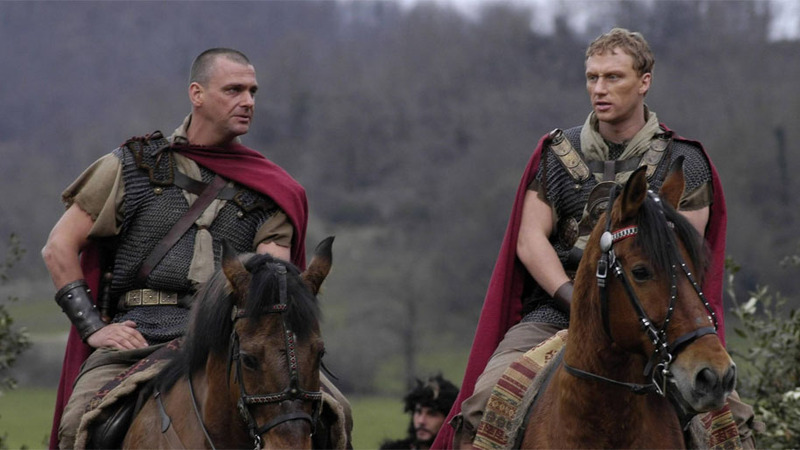 As played by Kevin McKidd and Ray Stevenson, respectively, Vorenus and Pullo clashed regularly. 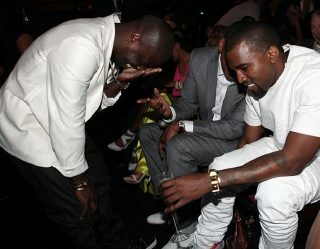 And yet they also had a brotherly bond with each other that surpassed most of their other flaws. HBO canceled Rome after only two seasons, but it is still one of the most engrossing series the network has ever made almost a decade after it ended. 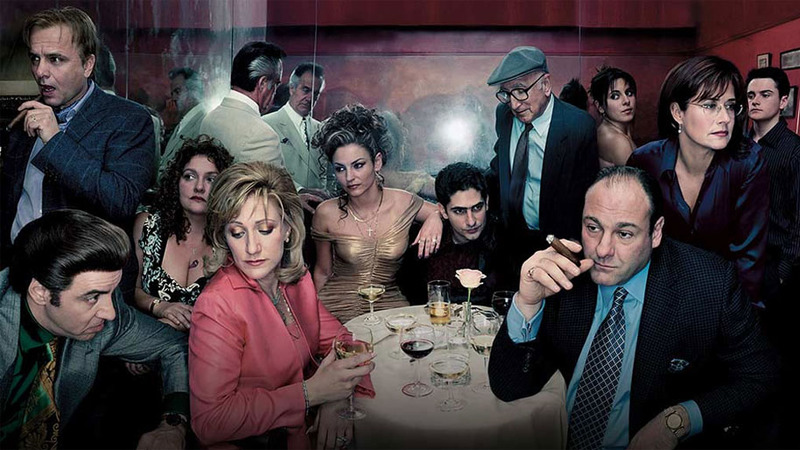 Tony Soprano and his families were TV’s game changer. While mass audiences couldn’t quite get behind Oz’s brutal depiction of prison life, James Gandolfini’s vulnerable mobster and family man was an overnight icon. 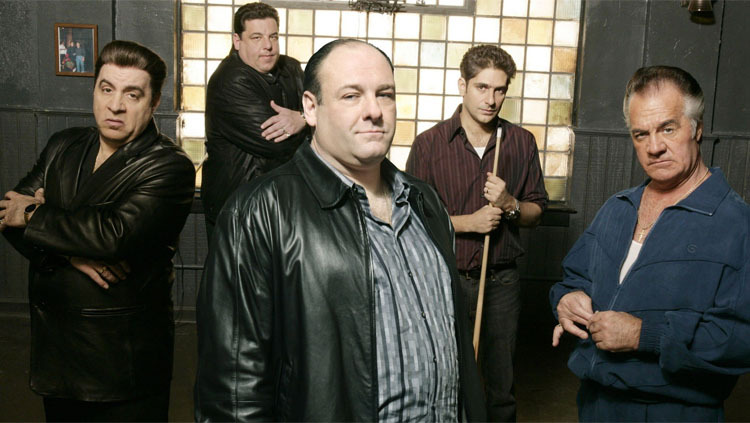 The Sopranos burst out of the gate as a television sensation, and it single-handedly created the original programming revolution that spread to other cable networks. The writing on The Sopranos was among the best that the medium had ever seen, and it was another very well cast show that seemed to be able to do no wrong in the eyes of its audience…until that ending. Nine years later, fans are still debating what happened to Tony Soprano and still dissecting one of the most richly layered series in TV history. 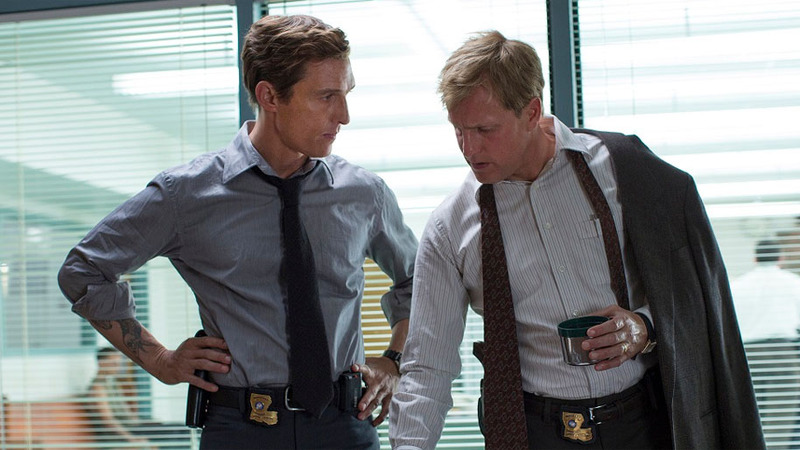 There have only been two seasons of True Detective to date. And while the second season is a good drama, the first season was immaculate and one of the greatest run of episodes that any show has ever done. True Detective is an anthology series, and for the first season, the lead roles were unforgettably portrayed by Matthew McConaughey and Woody Harrelson, with slick direction by Cary Joji Fukunaga and amazingly quotable scripts by Nic Pizzolatto. The Wire is probably the most challenging show to watch on this list because it’s not flashy and it moved at a very deliberate pace. Some people interpret that as slow and boring. But nothing could be further from the truth about this series. Dave Simon had a gift for populating The Wire with a cast of very compelling characters on both sides of the law, and he wasn’t afraid to eliminate them from his story at any given time. 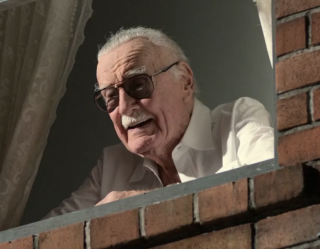 Fans are still talking about the fate of certain characters even in the present. 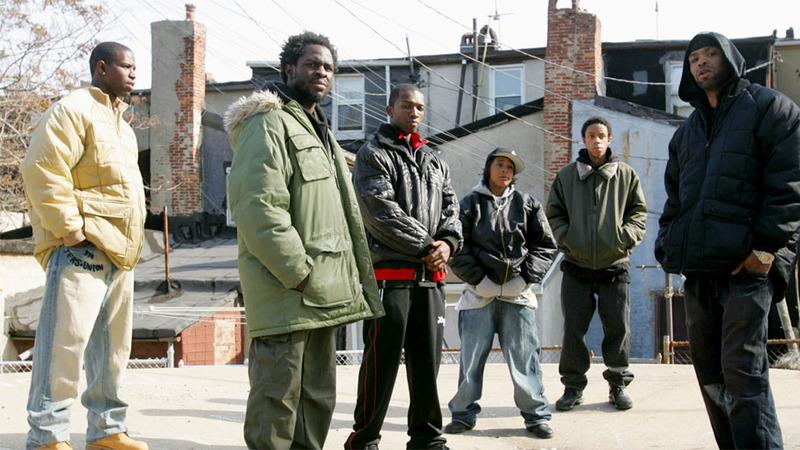 Perhaps the reason that The Wire has endured is that Simon also had an uncanny knack for capturing the humanity of his creations. Everyone had their flaws, their hopes, their dreams, and their ambitions. But very few characters had anything resembling happiness and contentment. The Wire wasn’t a show about wrapping everything up in a neat and tidy bow. And it felt more real because of it. What are your favorite HBO original series? Let us know in the comment section below!